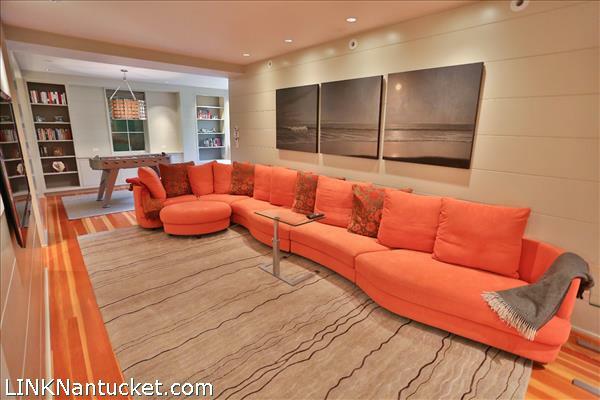 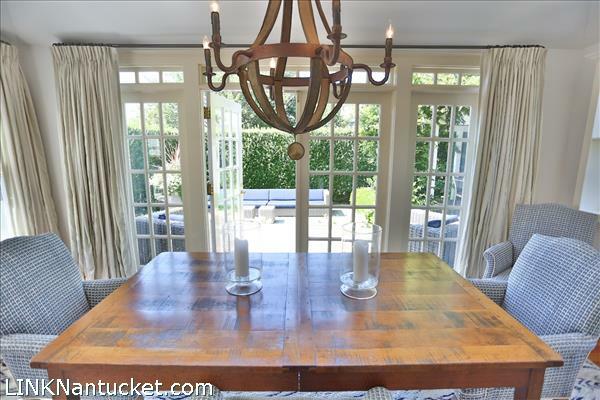 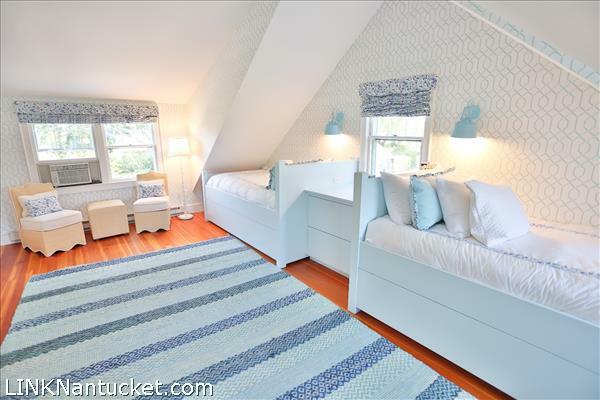 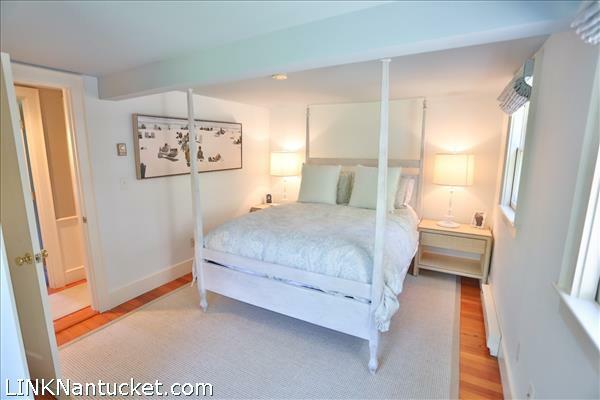 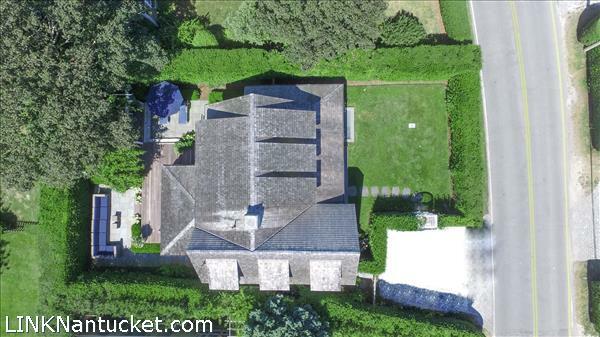 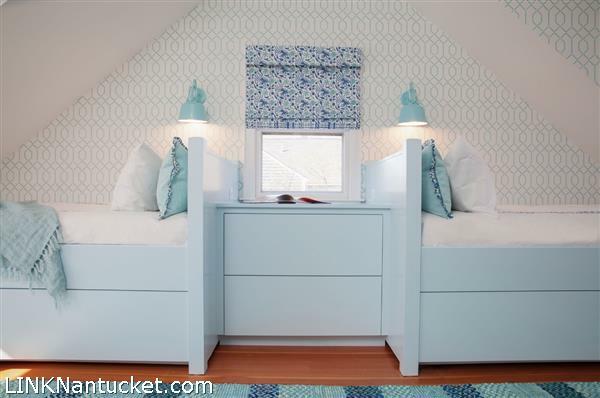 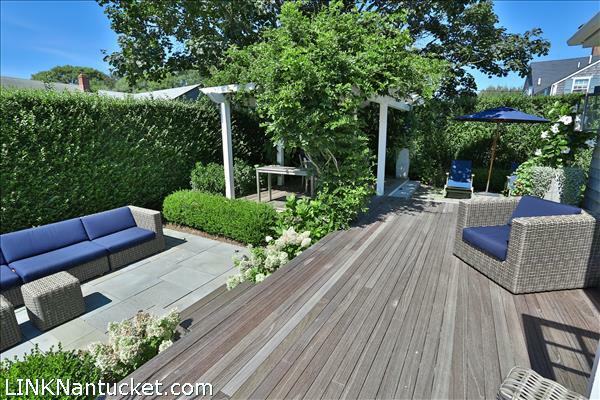 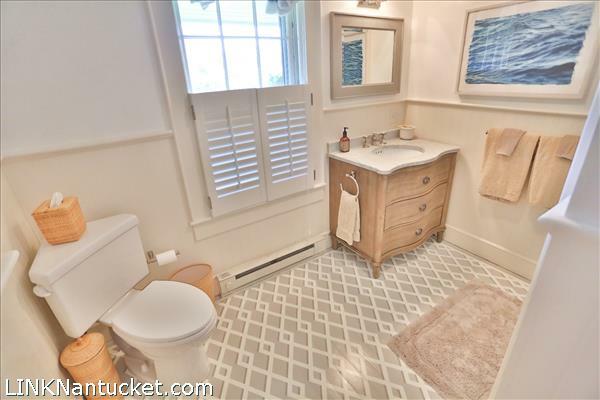 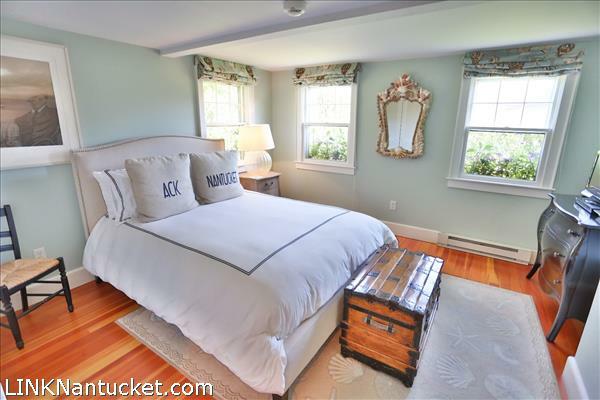 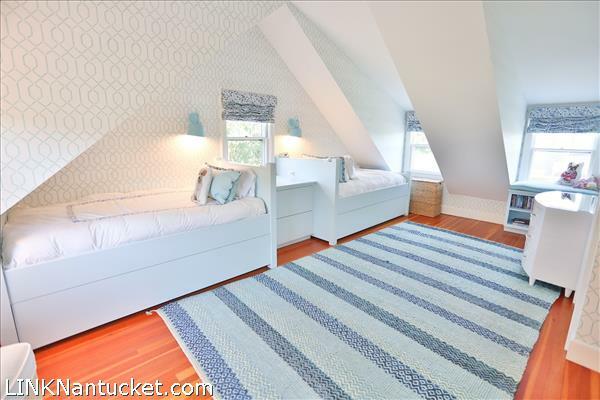 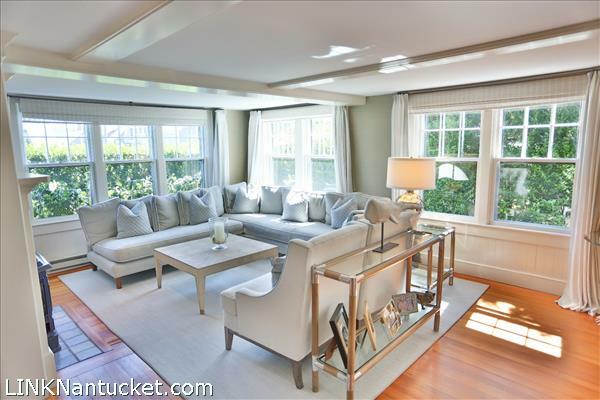 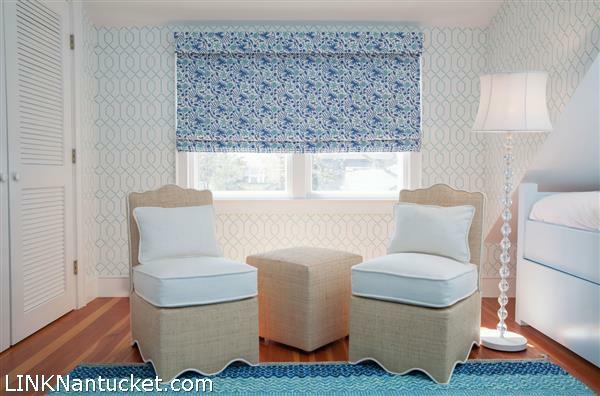 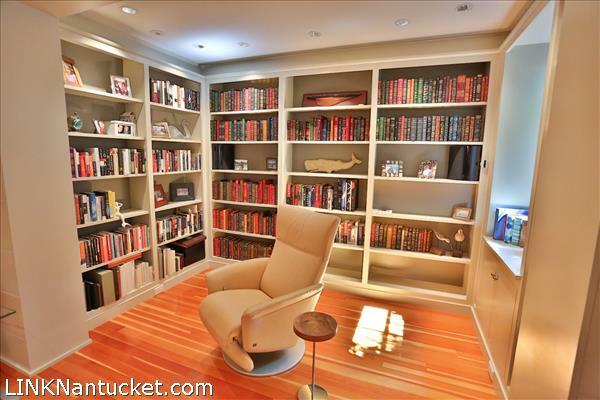 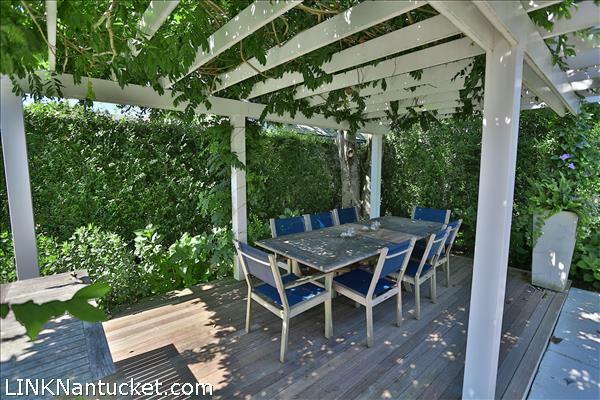 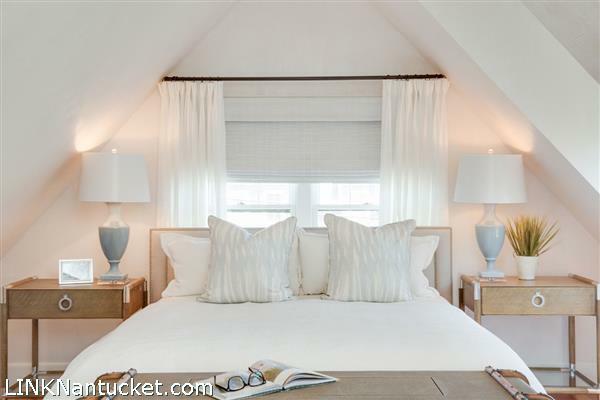 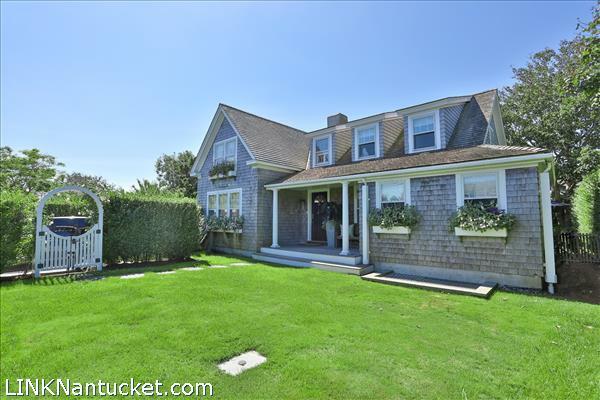 This stunning, turn-key property is located moments from Sconset village. 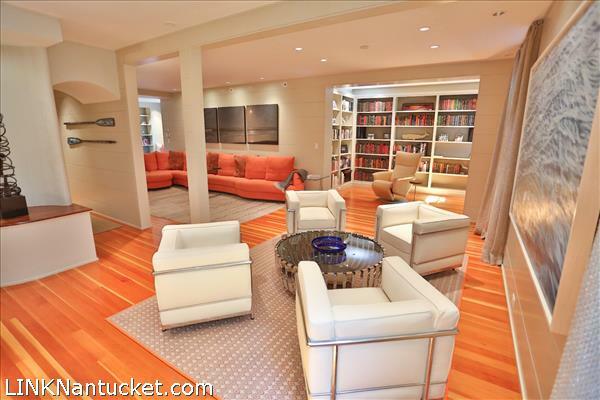 It was extensively renovated by the Hehir Group and decorated by Carolyn Thayer Interiors and features four bedrooms on two levels, a fully finished lower level with multiple entertaining areas, and a sophisticated wine cellar that is an oenophile’s dream. 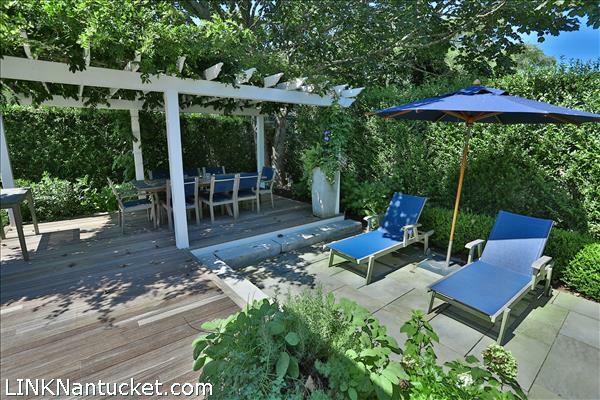 The outdoor living area is a major feature of this property with several inviting gathering spaces, including an outdoor dining area under a shaded pergola and a sunken sitting area. 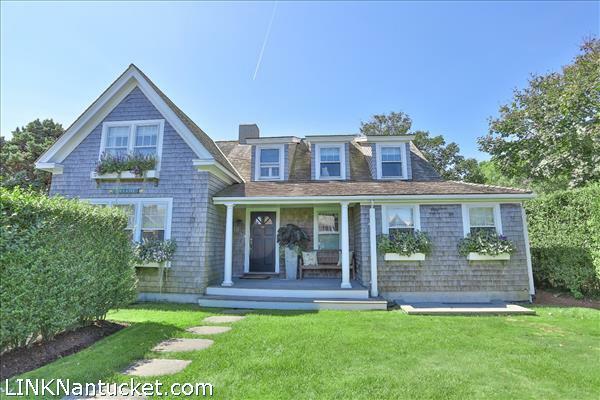 Ready to be enjoyed for the 2019 summer season as seller wants a spring closing. 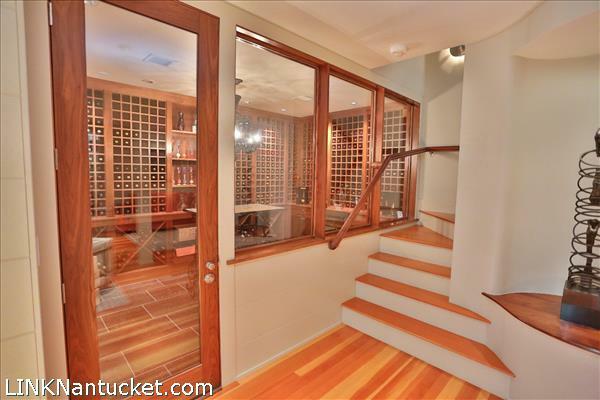 First Floor: The first floor is light and bright with numerous windows allowing in generous light. 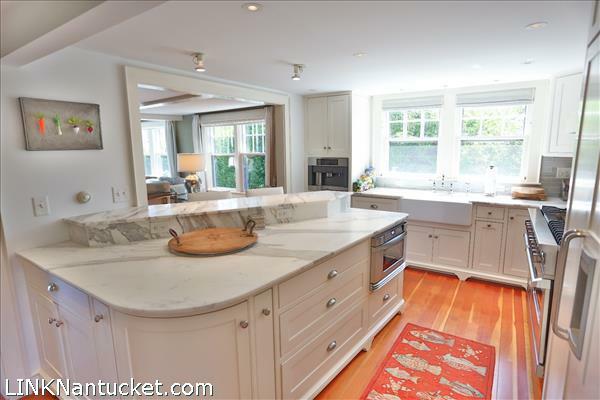 The living room is comfortable and leads into a modern kitchen with marble countertops and high end appliances. 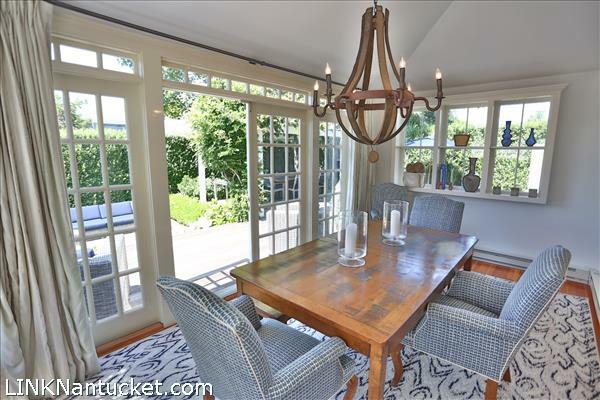 A formal dining area toward the back of the house opens out onto the outdoor living area. 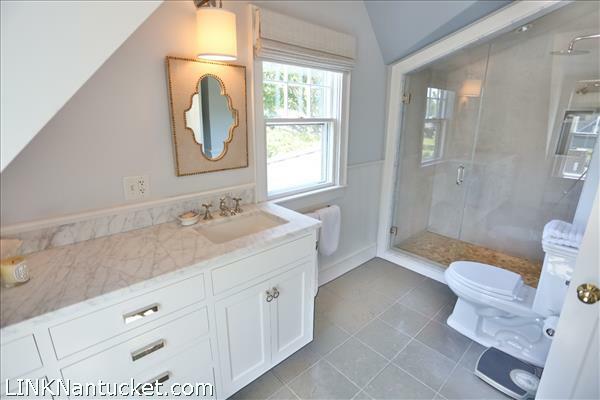 There are two bedrooms on the first floor that share a hall bathroom. 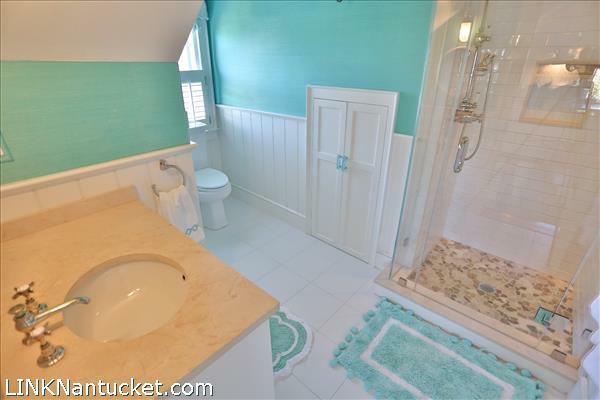 Second Floor: The second floor has two large bedrooms; the master bedroom is spacious and has an ensuite bathroom with a tiled shower, and the second bedroom has a private bathroom with a tiled shower. 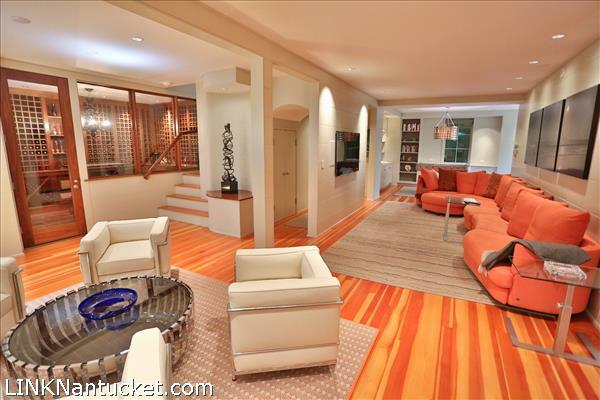 Basement: The lower level features high ceilings and big windows that allow in abundant light. 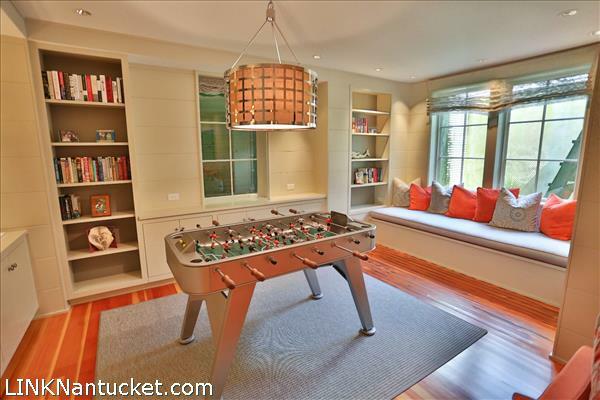 This level is thoughtfully designed to accommodate several gathering spaces including a wine cellar, which is the main focus with floor to ceiling glass walls, a media area, a cozy reading nook and a game area for family games. 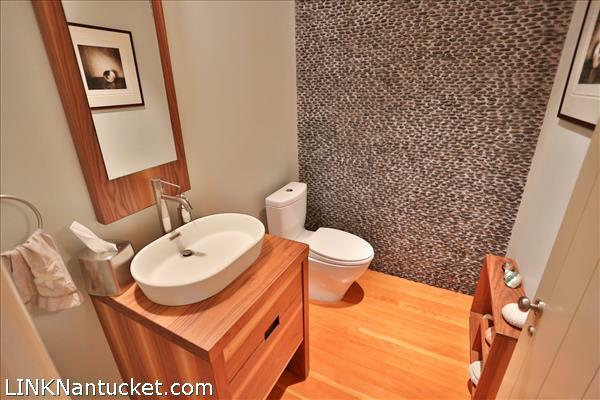 A powder room with a stunning stone wall feature completes this level.